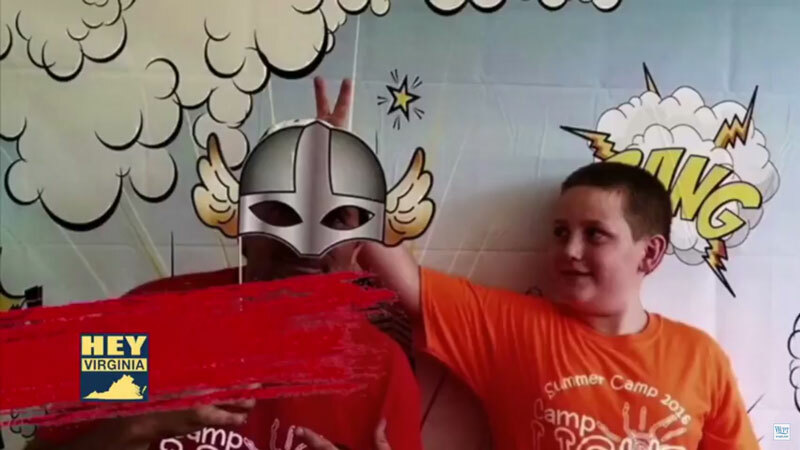 Camp LIGHT is a camp that serves child with special needs and at risk youth. Summer of 2017 was our 4th summer camp serving 150 children. Once we continue to grow out we will see up to 600 children a summer and offer overnight stays.